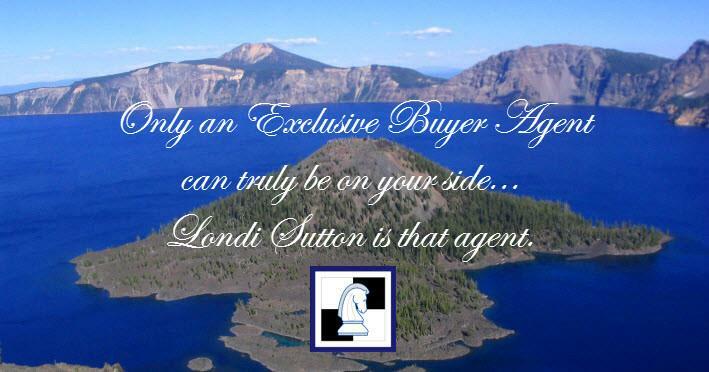 SHR - Contact Londi – You can reach Londi Sutton faster than most real estate brokers in Southern Oregon. With phone and email forwarding, Londi never misses a call of duty! Sutton Homes Realty - Contact Londi today! If you would like me to contact you to discuss buying properties in the Jackson and Josephine County areas, please fill out the following form and I will return your message promptly. I am accessible 24 hours through e-mail and phone. I look forward to hearing from you!